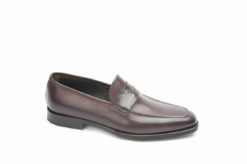 Elegant loafer in leather . 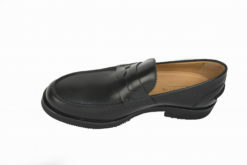 Mocassin in leather with vibram sole. 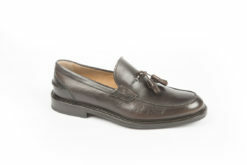 Loafer in leather handmade italian. 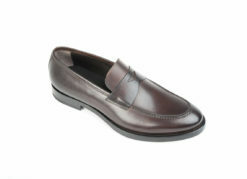 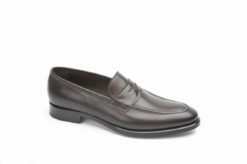 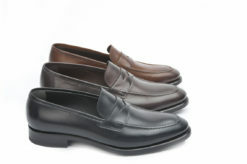 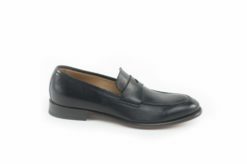 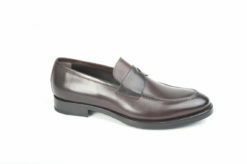 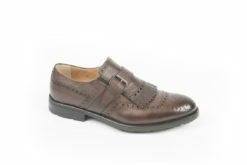 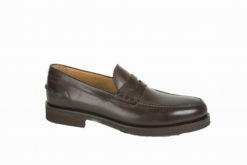 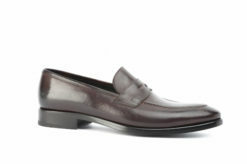 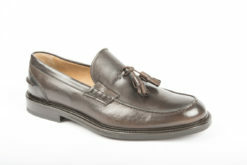 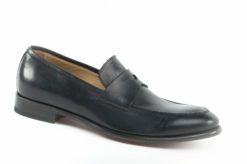 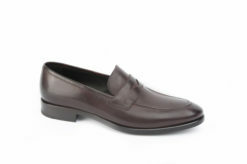 Classic loafer in leather with sdouble sole. 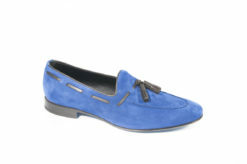 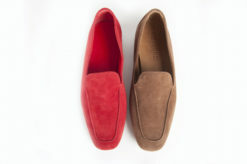 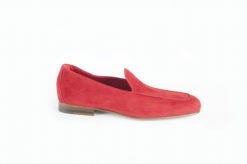 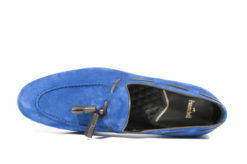 Elegant mocassin in suede and leather. 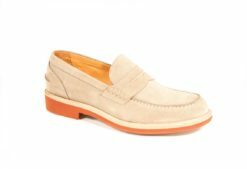 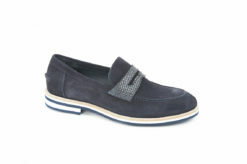 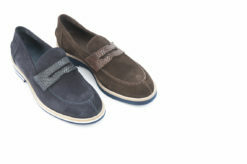 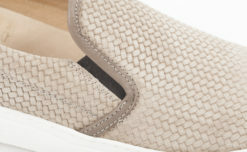 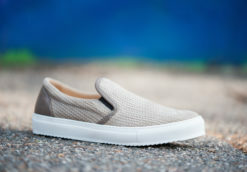 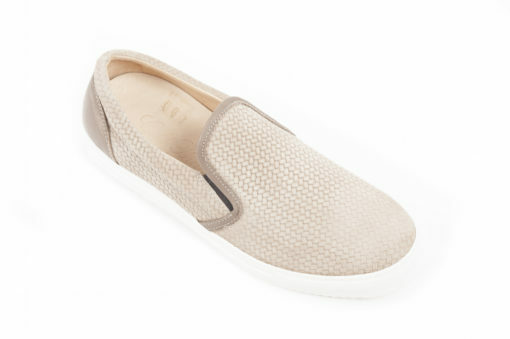 Mocassin in flex calf for spring.